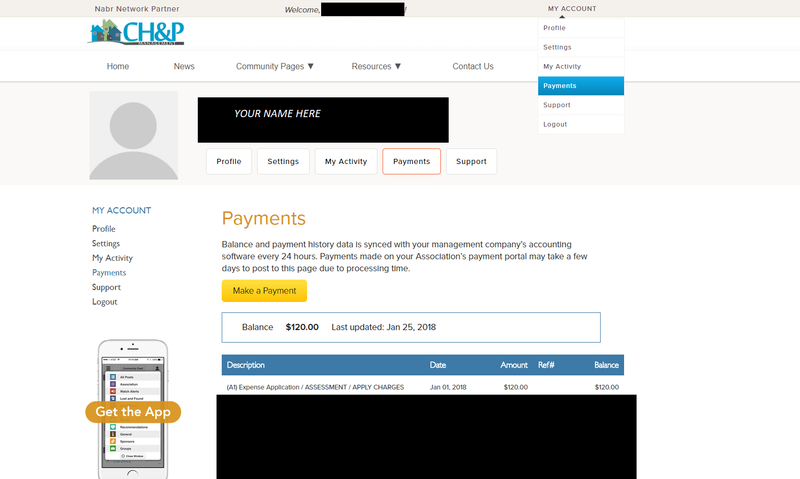 You can make a payment by clicking “Pay Online” located on the home page. The Property Owner’s Association Assessment is due by January 31st. We are currently experiencing a high call volume. If for some reason you get our voicemail, please leave a message and we will return your call as soon as possible. If you do not leave a voicemail, we will be unable to return your call. Thank you!